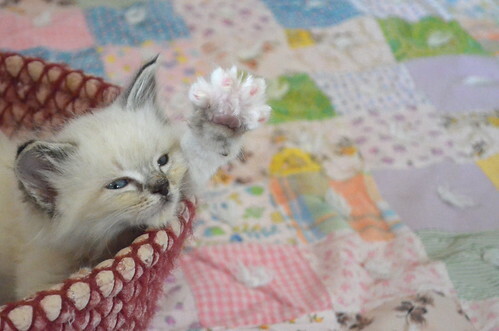 The Itty Bitty Kitty Committee: It's National High-Five Day! It truly is! It's National High-Five Day! So don't leave Edison hanging! Edison does a great High 5! 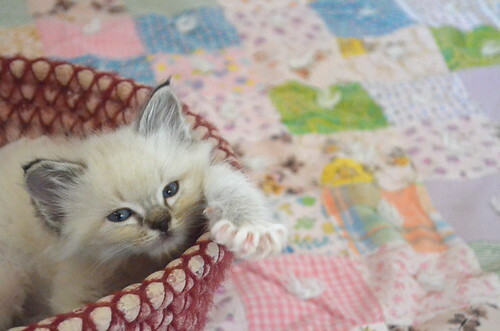 Don't leave me hangin', bro! He is darling. He get a high five and more. 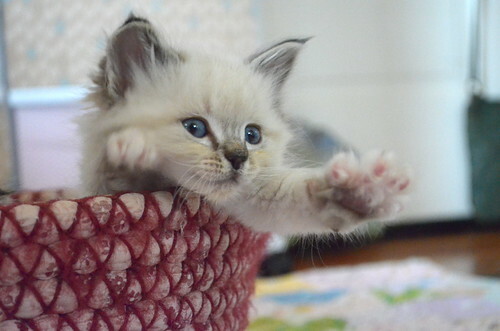 i am sticking out my hand...High 5!! Can you please box him up and hip him to WI?! ;) I love this guy! Wouldn't it really be a high four? ?